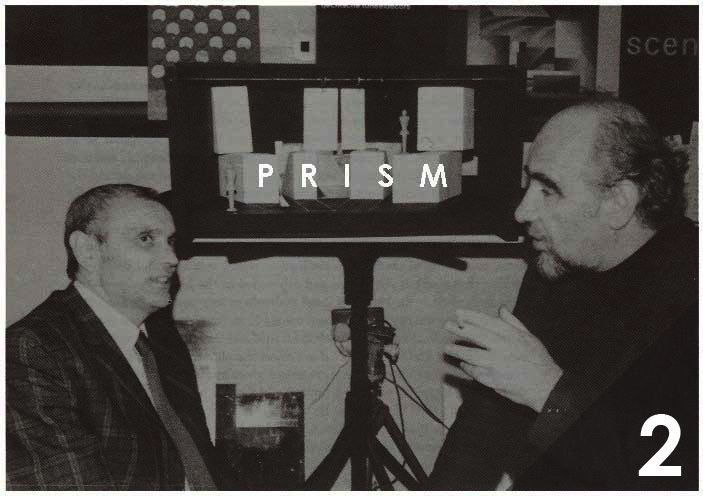 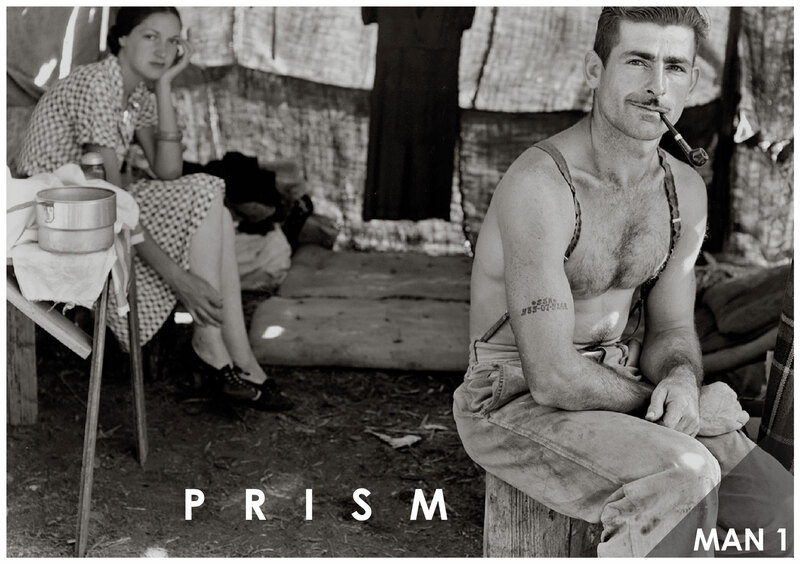 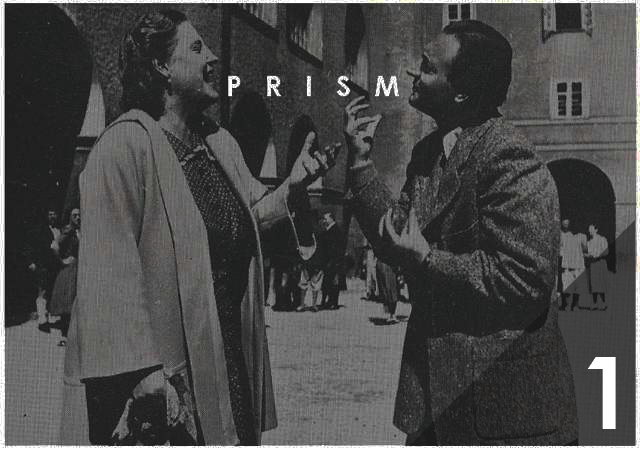 PRISM is Sheffield's leading contemporary art event, utilising various venues across the city to exhibit work by emerging and established artists. 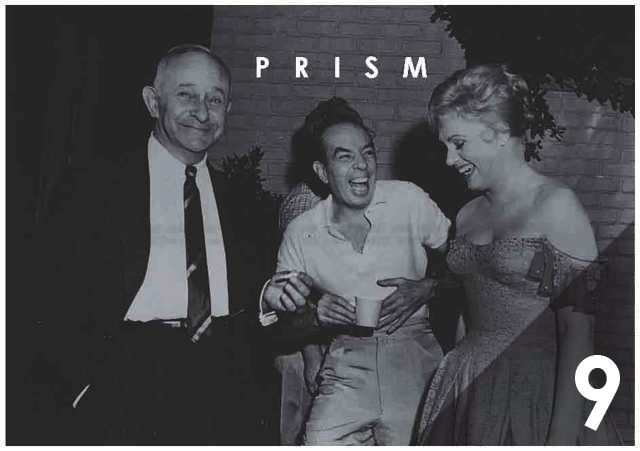 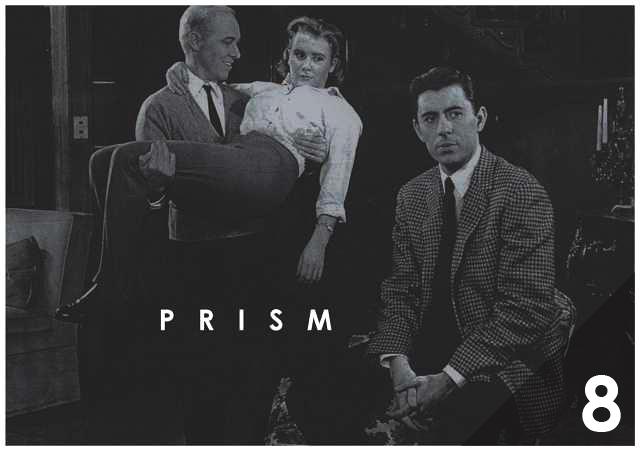 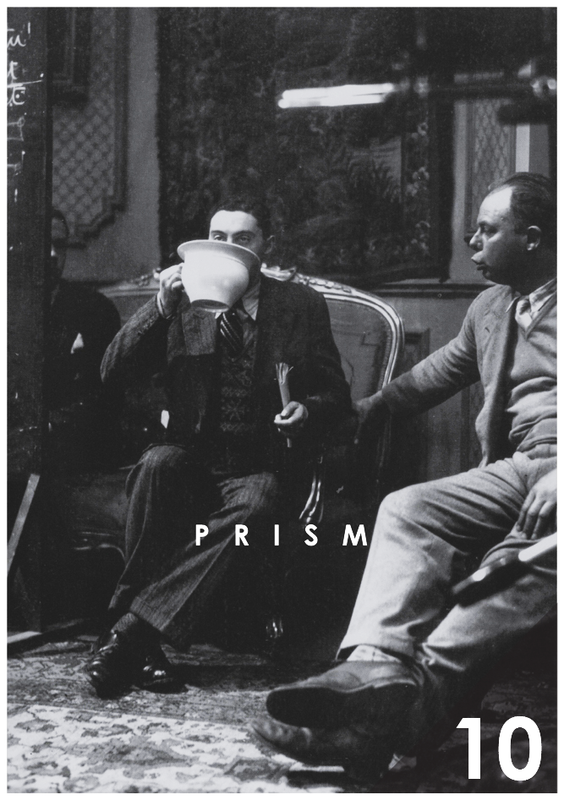 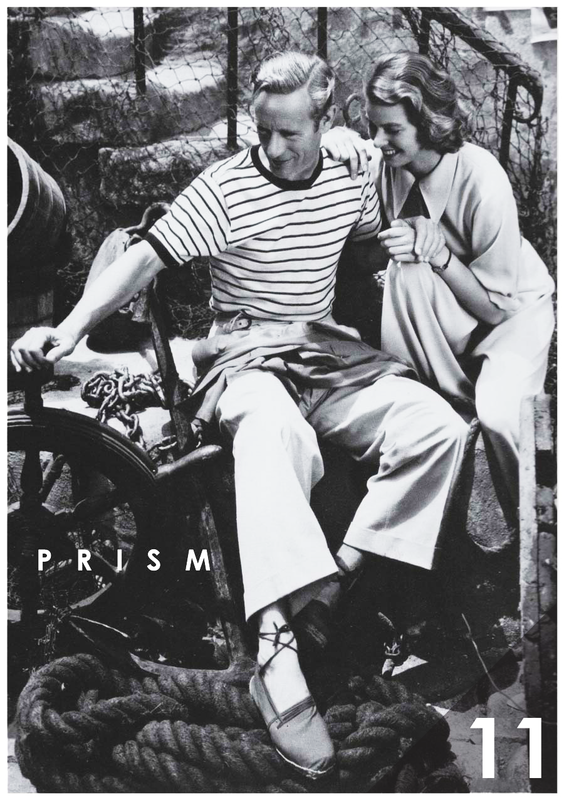 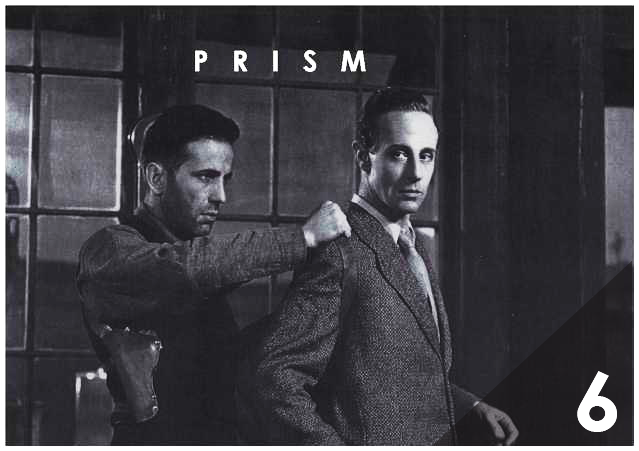 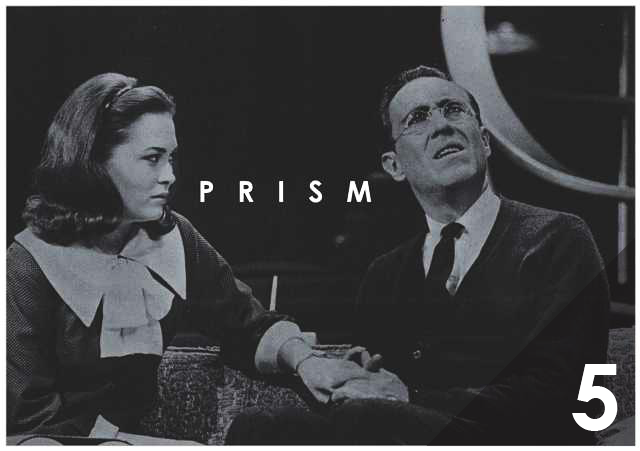 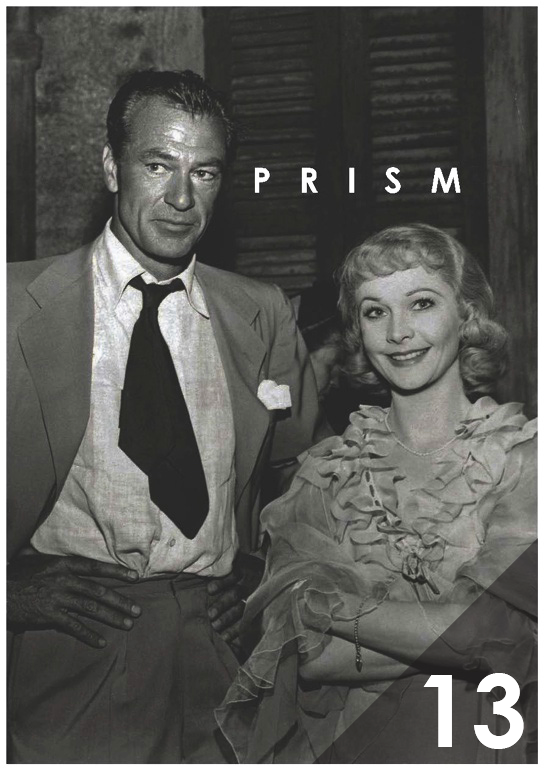 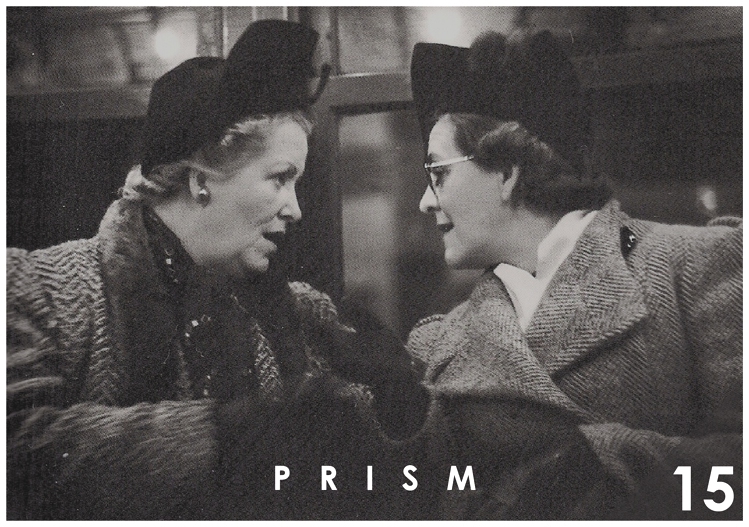 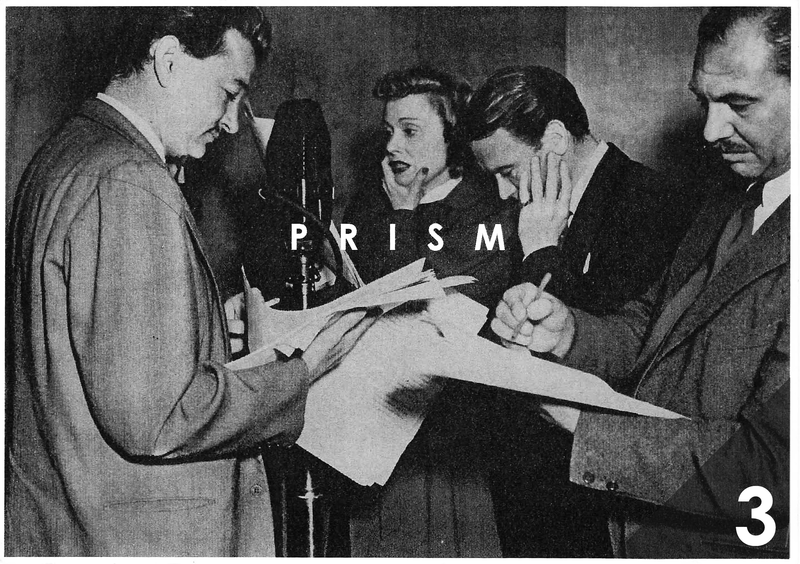 As a one-night event featuring a variety of work, screenings and live music, PRISM provides the opportunity to experience exciting and immediate creative endeavours in a relaxed and social setting. 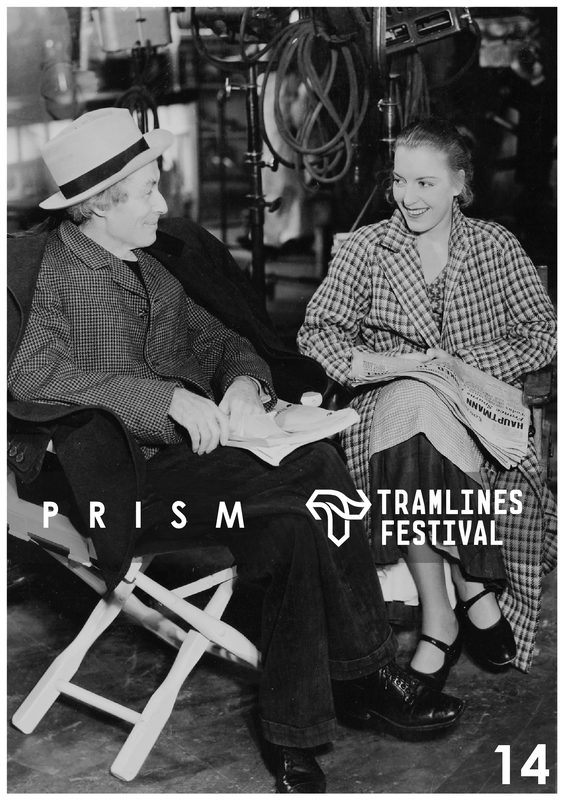 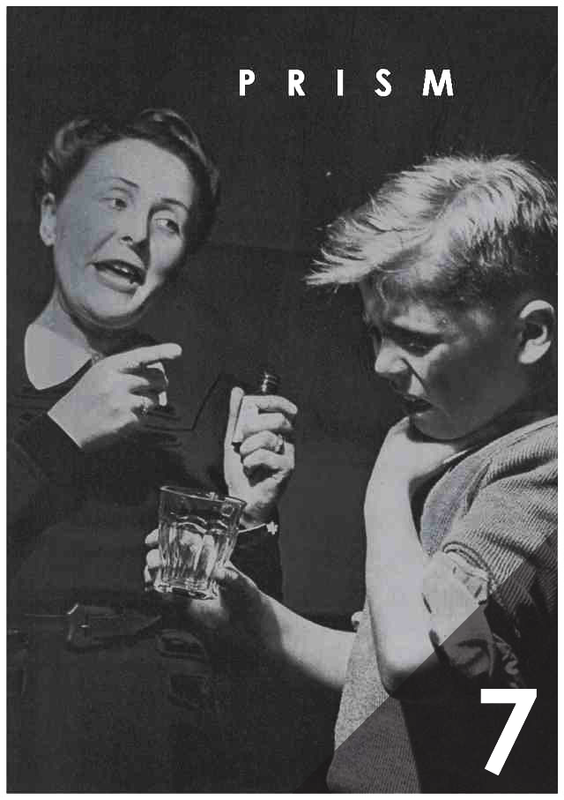 Each one of the images on this page will take you to one of our events. 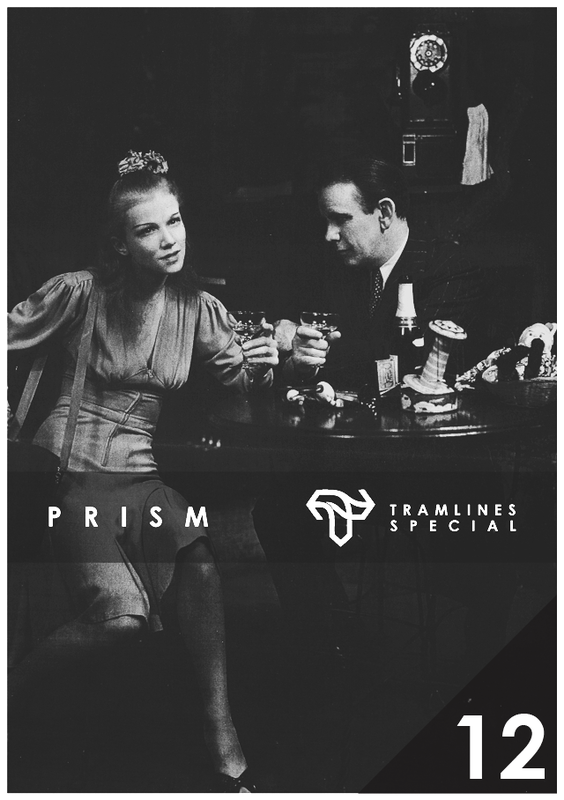 Alternatively click PRISM above and this will display our menu.